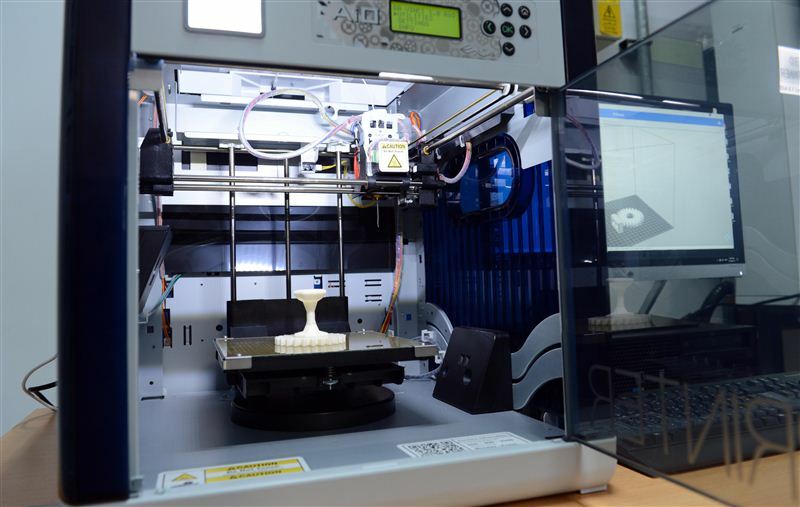 Dubai will soon begin using 3D printing technology to construct a pedestrian bridge, bus stops and marine transport station as part of a new 3D printing initiative launched by the country’s transport authority, the RTA. Abdul Reda Abul Hassan, who chairs the Dubai 3D Printing Strategy Implementation Committee at the RTA, said the move would enhance the ‘Smart City’ initiative of the Dubai Government and serve RTA’s first strategic goal: ‘Smart Dubai’. “The new initiatives the RTA intends to implement using the 3D printing technology will span various projects such as a pedestrian bridge, Hatta Gates, bus stop, and marine transport station,” Mr Abul Hassan stated. He said the RTA was looking to become a forerunner in the advancement and the adoption of the 3D printing technology. “We are proud of this leading regional role in widening and upgrading the 3D printing technology in Dubai in line with the emirate’s vision of becoming the smartest city in the world,” Mr Abul Hassan continued.